This class is designed to take you deeper into the world of Tango. Improve your technique, allowing your dance to feel more balanced, entertaining, and connected. 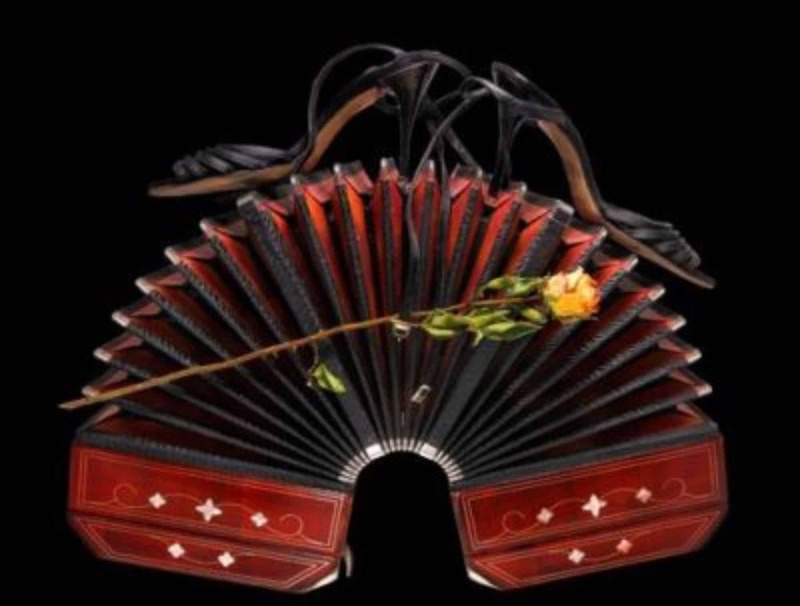 Advance your fundamentals and your understanding of Tango traditions, as well as been up to date with the most current ideas and movements in the International Tango Community.